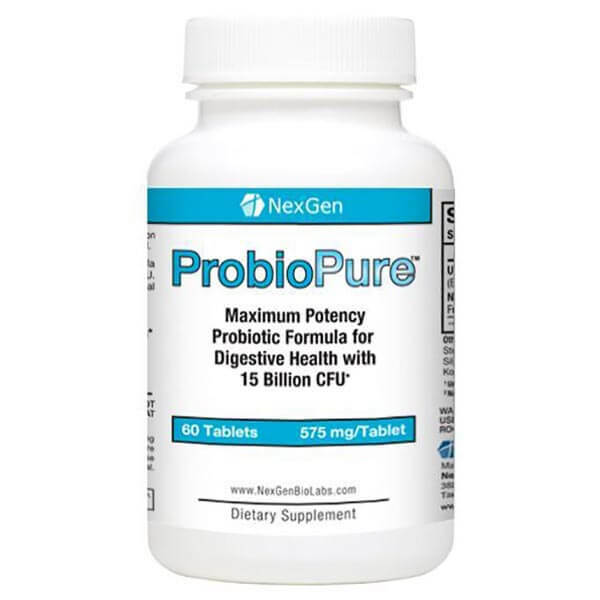 NO HIDDEN OR RECURRING CHARGES[/caption]Nexgen's ProbioPure is a potent natural probiotic supplement that has been engineered to provide extreme support and maintenance for your digestive health and bowel flora. With over 15 billion colony forming units per serving, this top of the line 2016 prebiotic and probiotic supplement simply crushes the competition in term of quality, quantity and results dollar for dollar.Improving your health through a top probiotic supplement is one of the best ways to see drastic positive changes in all other areas of your life. With the vast majority of your immune system and other health systems located within and influenced by gastrointestinal health, re-establishing good vs bad bacteria health in your system is one of the most effective ways to dramatically improve your quality of life.With a money back guarantee you can try our best selling pre-biotic capsules for yourself risk free! 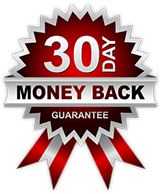 NO HIDDEN OR RECURRING CHARGES[/caption]Nexgen's Purifex is one of the best total body detox and cleanse supplements money can buy. We have carefully researched the latest in pharmacological and scientific research to make a product the provides the latest and greatest in digestions, intestinal and complete body health!Carefully sourcing the highest grade ingredients and combining them in a proprietary formula that is leaps and bounds ahead of the competition - when you compare our prices and quality you will understand why Purifex is topping the best seller charts and receiving raving reviews from its customers.